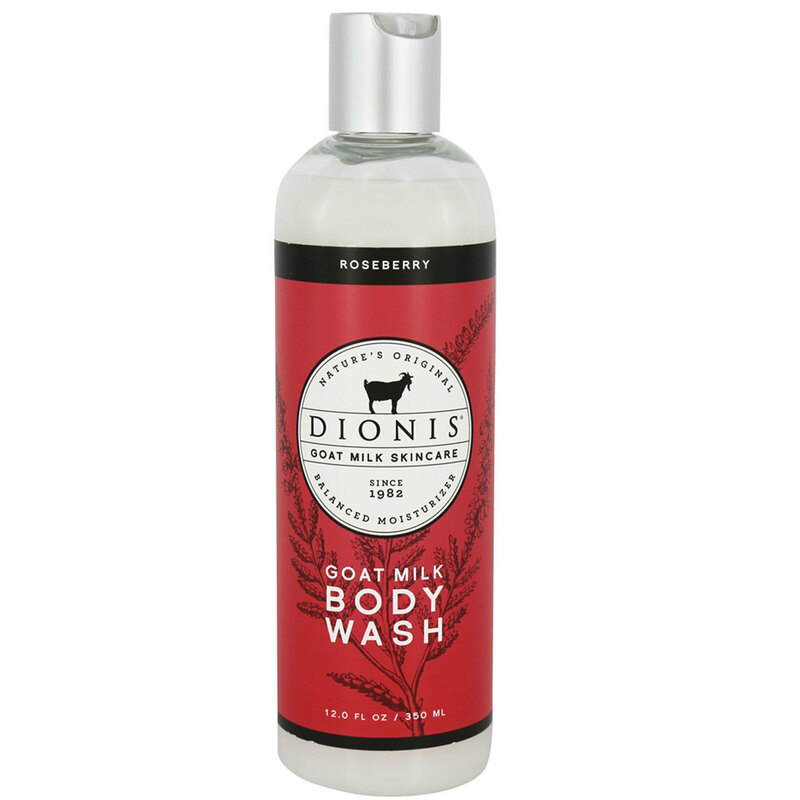 Classic Floral Body Wash by Dionis Goat Milk Skincare is not tested on animals. Notes: Contains a complex of trace minerals. Ingredients: Aqua (Water), Sodium Laureth Sulfate, Citric Acid, Cocamidopropyl Hydroxysultaine, Acrylates Copolymer, Glycerin, Sodium Chloride, Goat Milk, Tocopheryl Acetate, Beta Glucan, Allantoin, Aloe Barbadensis Leaf Extract, Panthenol, Salix Nigra (Willow) Bark Extract, Sodium Hyaluronate, Picea Abies Extract, Hydrolyzed Vegetable Protein, Polyquaternium-7, Glycol Stearate, Sodium Phytate, Phenoxyethanol, Maltodextrin, Sodium Hydroxide, Potassium Sorbate, Benzophenone-4, Fragrance (Parfum).